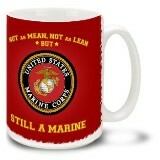 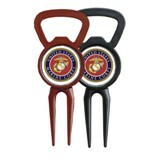 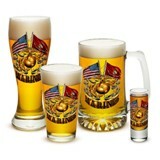 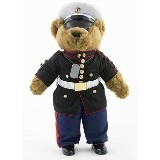 Show your favorite Marine or Marine family member how much you care by sending them one of our quality US Marine gifts. 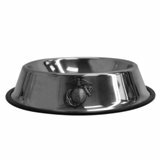 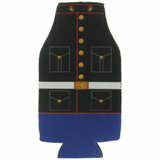 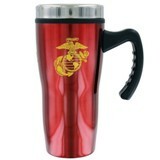 With such an enormous selection of Marine Corps novelties and gifts, it's easy to find something perfect for any kind of individual here in our eMarine PX online shop! 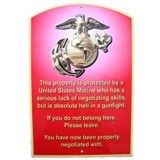 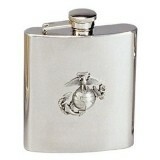 How do we house all our fantastic and inexpensive US Marine Corps gifts? 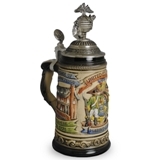 We have a 5-acre warehouse in Nevada City, California, where we ship your orders worldwide. 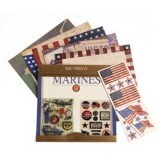 If you want to send a gift to an active service member, we can help you. 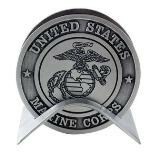 We are a group of veterans with a mission to help Americans spread their pride with our Marine Corps products, and we've been doing it for over 15 years. 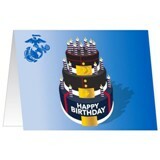 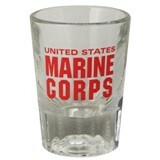 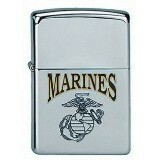 If you have any questions about our USMC gift products or services, give us a call. 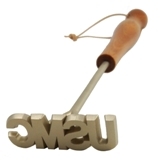 Our experienced customer service staff is always willing to lend a hand.